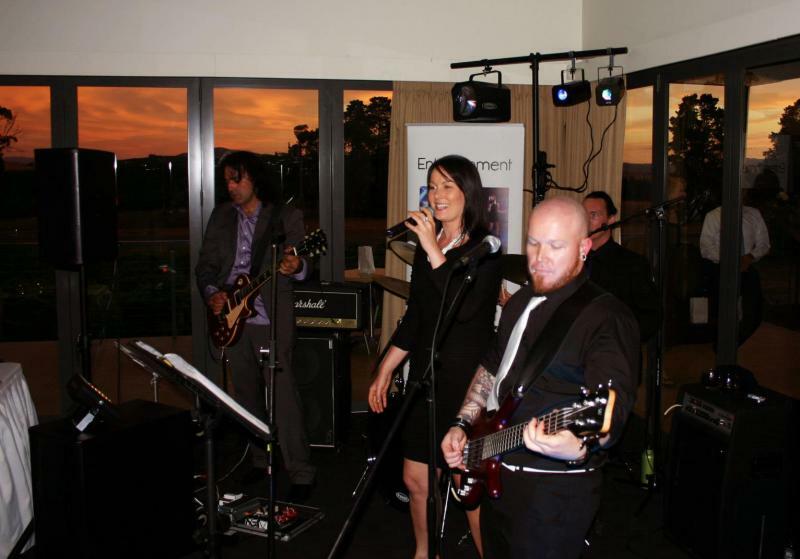 Want to make your next wedding or corporate event a Sensation? A classy and professional live (no backing tracks!) 4 piece act, Mister Groove draws together some of Melbourne’s best entertainers to perform the classic hit party songs of the past 60 years. With an emphasis on tunes that make you want to let down your hair and dance, Mister Groove is known for its amazing groove, crowd interaction, and stunning three part vocal harmonies. 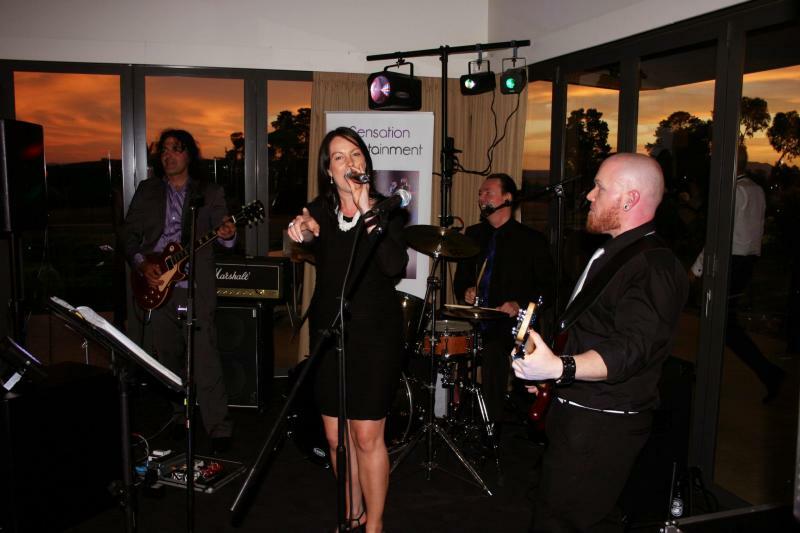 With both male and female lead vocalists, and an optional acoustic dinner set at the start of the night, Mister Groove is the ideal choice if you want to really impress and entertain at your next function.